The Family Resource Center at FGCU has earned accreditation from the National Association of the Education of Young Children — the world’s largest organization working on behalf of young children— after an extensive self-study and quality-improvement process, followed by an on-site visit by NAEYC assessors to verify and ensure that the program met each of the 10 research-based program standards, as well as the hundreds of corresponding individual criteria. The Family Resource Center is an Educational Research Center for Child Development (ERCCD) on campus at Florida Gulf Coast University. 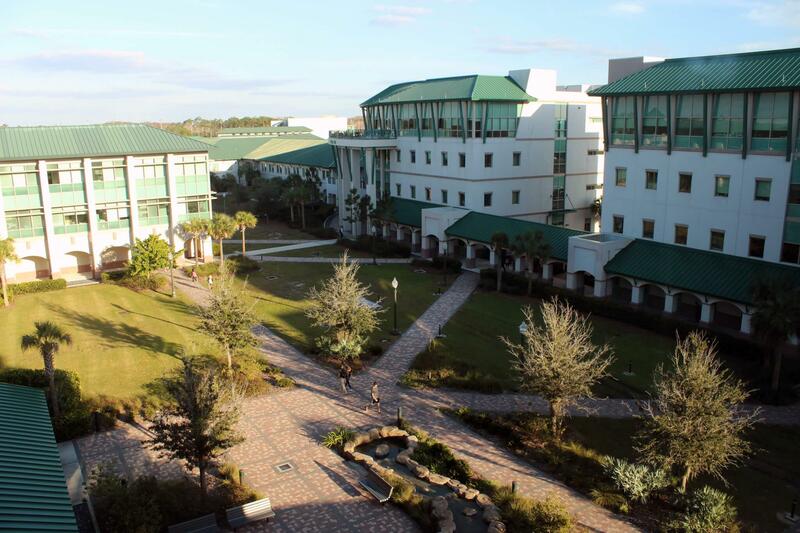 Affiliated with the FGCU College of Education, the Center offers quality early care and education to 58 children between the ages of six weeks and five years.